Projects - Triple H Hydronics Inc.
Over 1000 commercial and residential panels installed across Canada. Triple H Hydronics has panels installed in 6 other provinces (including British Columbia, Saskatchewan, Manitoba, Ontario, Nova Scotia, and Yukon). 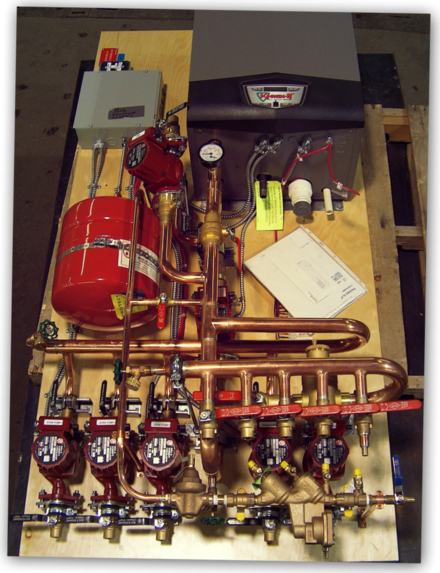 Triple H Hydronics panels installed in the USA, including Montana and Colorado. Several projects currently in development to incorporate distribution of solar heating with our hydronic heating systems.